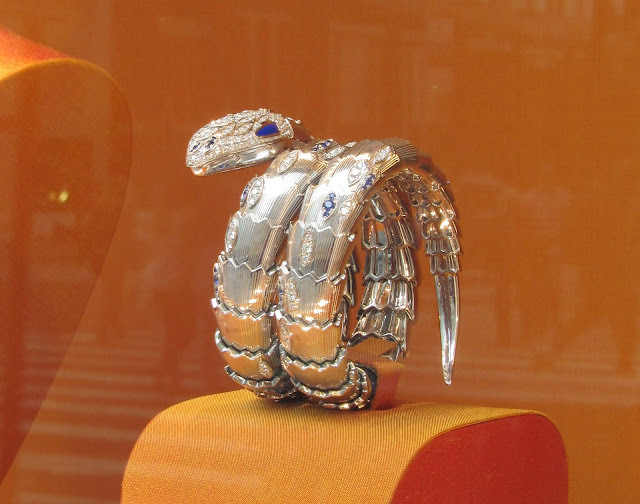 A stunning Bulgari Serpenti watch in the boutique windows on 57th Street, October 2017. Is it just me or is it a great time to be into jewelry? Last month was the Cartier high jewelry exhibit at the Cartier Mansion at 52nd Street and Fifth Avenue, Bulgari’s flagship boutique on Fifth Avenue in NYC reopened their doors (I need to make a visit, who’s with me? 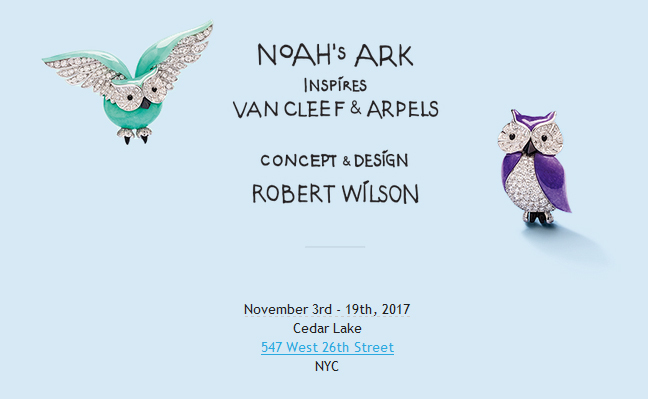 ), and Van Cleef & Arpels is in town this month with not only an exhibit based on the animals of “Noah’s Ark” but a couple of their “Evening Conversations” that I love. And that does not include all the fabulous window displays on Fifth Avenue from all the big jewelry houses, or the auction previews around town! I have been in high jewelry heaven lately, which is a pretty nice place to be, I have to say. 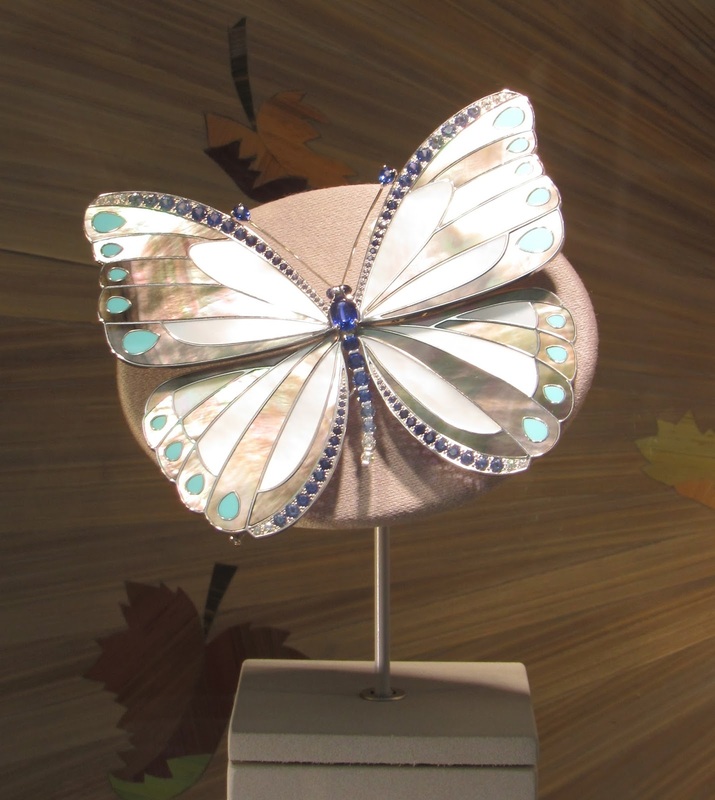 A beautiful butterfly brooch by Van Cleef & Arpels in the Fifth Avenue windows. Love that Melania gets so much wear out of her big diamond studs! AFP/Getty Images photo. I saw the pictures coming out of Japan of Melania’s clothing selections during Trump’s state trip to Asia and I approve of all of them. I think her stylist, Hervé Pierre, is doing a great job (if he is helping her pick out these clothes). I am loving her big diamond princess-cut stud earrings. She wore them during the Inauguration too. They are reminding me that, while long earrings can be fun and dramatic, you can never go wrong with diamond studs, the bigger the better! From another angle. Big diamonds go with everything! AFP/Getty Images photo. 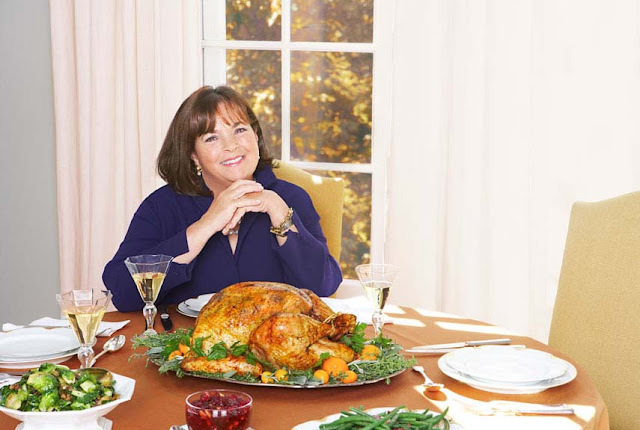 I need to channel this babe on Thanksgiving Day! I am trying to be proactive about T-Day preps around here. I read a great blog post by Danielle Steel about accepting your holidays, who will be around, and who won’t, and not getting upset about any of it, and I have decided she is right—and is a sage. I can’t seem to find the exact post since I have been bouncing around reading different ones, but this post she did on Thanksgiving last year is a pretty good one too. This is what my Thanksgiving Day will look like: coffee, followed by watching the Macy’s Thanksgiving Day Parade on TV (I can’t imagine ever attending this in person, I do not like crowds), getting the turkey in the oven, watching the National Dog Show on TV with my son (we’ve done this for the past two years and loved it), then cooking cooking and more cooking. I hope to have some prosecco before dinner and to get dinner on the table with no tears (I have had crying breakdowns over Thanksgiving cooking). I give up on wishing we could be with more family over the holidays. Some people are physically unable to travel, others just don’t want to, and still others don’t get along and there have been relationship breakdowns. I am working hard to accept this reality and won’t pine for anything else anymore. I love to watch Ina Garten make anything, even a cocktail, because her style relaxes me far more than any other famous cook, so to get ready for the big day I think I will watch her Thanksgiving DVD! On Thanksgiving, I want to look as calm and happy and in control as Ina does here! Let me know if you are having any high jewelry moments, what you think about gigantic diamond studs, or how you prepare for Thanksgiving! 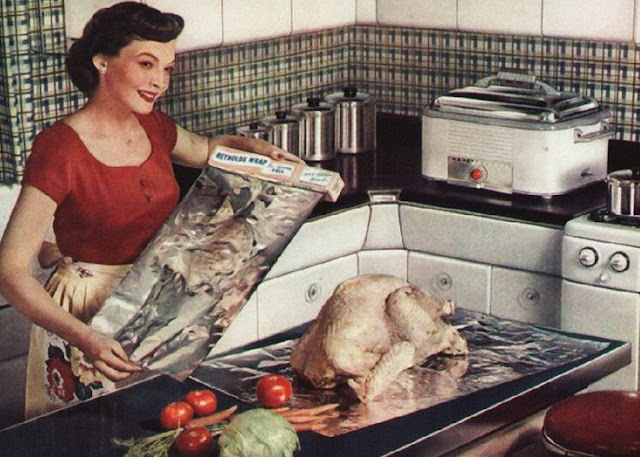 This will be the first Thanksgiving I haven't cooked in a very long time. My kitchen gut job had a delay start & it won't be complete until Dec. My kids are doing Thankgiving. So lots of surprises. I try to accept every year that the Holidays have changed for us because older relatives cannot travel. Travelling on or around Thanksgiving has become just too difficult. In addition, because of silly misunderstandings or downright rifts, family has gone its own way on Holidays. This is something I may not like but do accept. Hi Rosie! Oh I wish you good luck and SPEED in the kitchen reno. I hope you have a good team. I am in total agreement about how hard it is to travel on Thanksgiving. I see the airport lines on TV and am glad to not be part of them! I hear you re misunderstandings and rifts. And how! Still, I am trying to make the holiday a positive and fun one for my kids, which is where the National Dog Show comes in lol. Also, my new tradition, started last year, is to play non-stop disco music in the kitchen while I am doing prep work the night before Thanksgiving--making a pie, chopping vegetables, etc. Feels like a dance party and keeps the energy level up while I am peeling apple after apple ha ha ha. It was fun last year and I will be repeating it! I am definitely getting out my Ina DVD's this weekend and I am looking forward to Bergdorf and Tiffany windows!!! All those pieces are amazing! Saw the first 2 on my trip to NYC. The earrings for the First Lady with that red dress... superb!! The Chinese inspired D&G dress she wore recently was a dream! Thanksgiving is a rough time with all the prepping but I know it will be a great time for you and your family!